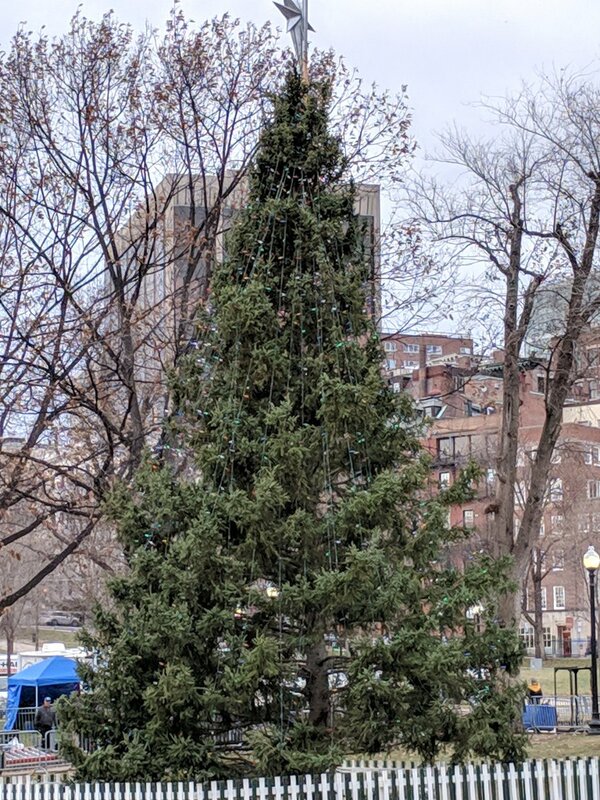 It looks nice from afar, but up close you can see that every year Halifax sends us a nice tree and the city always decorates it in the laziest way possible. The new strip, the artist's back story of anonymity or all the cranky comments from people upset the strip is no longer doing the same gags it had been doing for 80 years. What a spectacular photo. Nice work Louise!